Rio de Janeiro (AFP) – A former coach of Brazil’s national squad was fired by his gymnastics club on Monday after Brazilian TV reported he had sexually abused boys, presenting testimony from more than 40 victims. The day after TV Globo’s report, Fernando de Carvalho Lopes was officially sacked by the club, MESC of Sao Bernardo do Campo, near Sao Paulo, where he had trained young gymnasts for two decades. 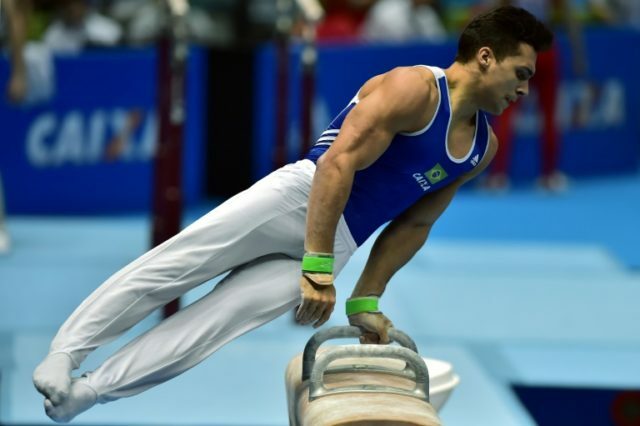 “I was woken up more than once by his hand down my pants,” said Petrix Barbosa, a Pan-American champion in 2011, the only witness to talk to the camera without his face obscured. At least 265 female athletes — including several Olympic gold medalists in gymnastics — accused Nassar of abusing them over a period of two decades in the biggest scandal in US Olympic history.